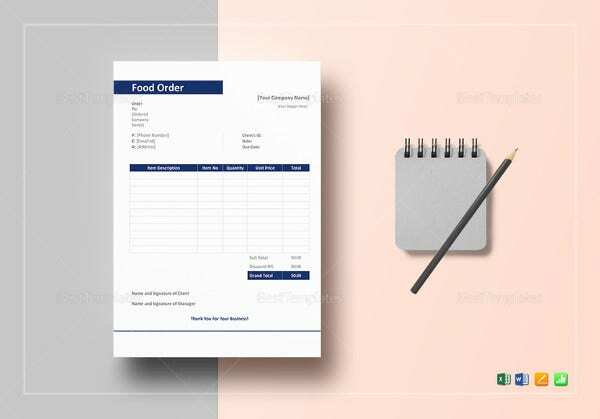 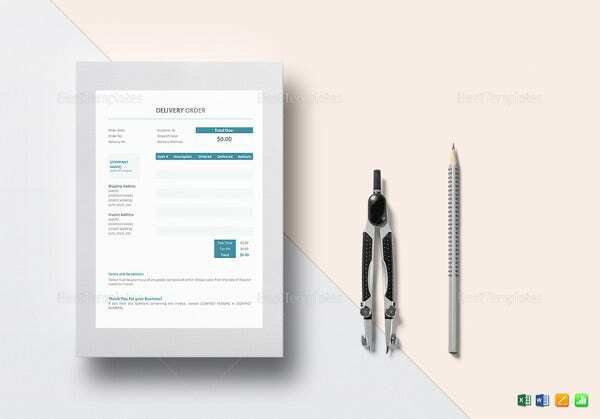 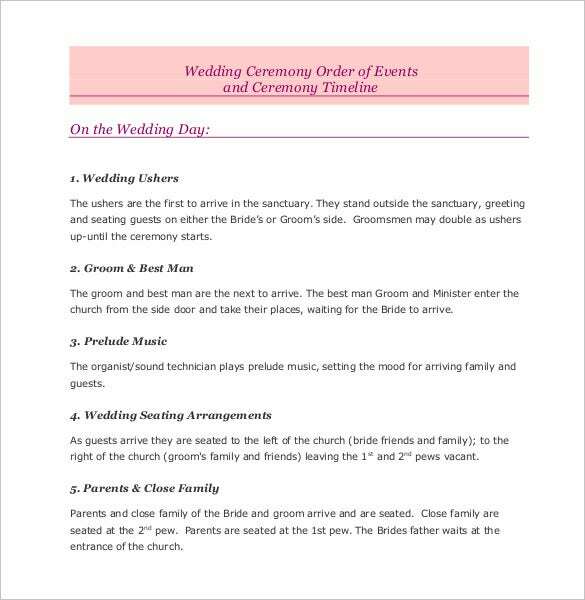 For the coming husband and wife where their religion has special preparations that need to be done in a marriage ceremony, then Wedding Program Templates is the tool you can download to accommodate special rituals and for the participants know what they should do in the process. 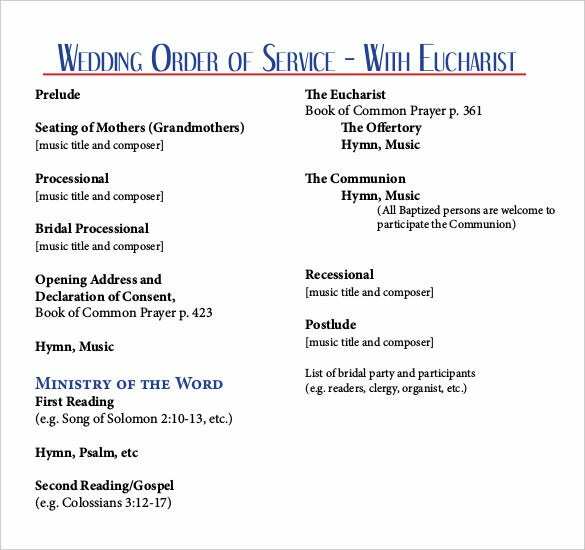 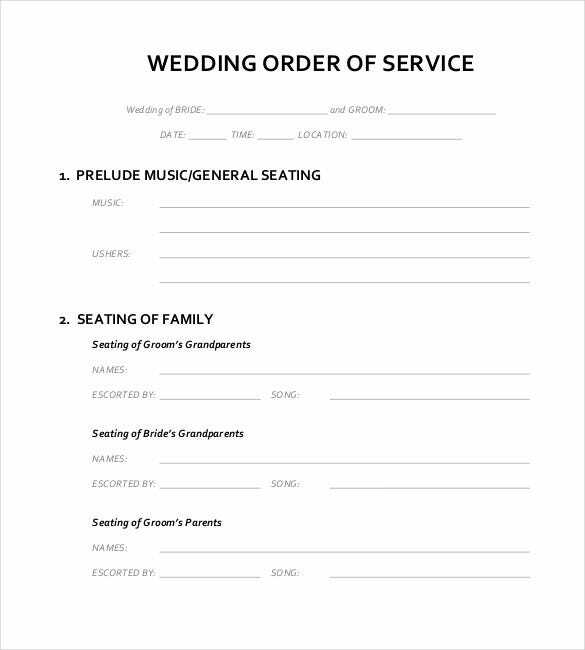 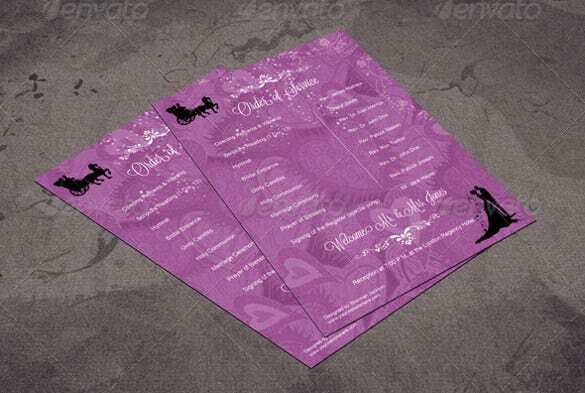 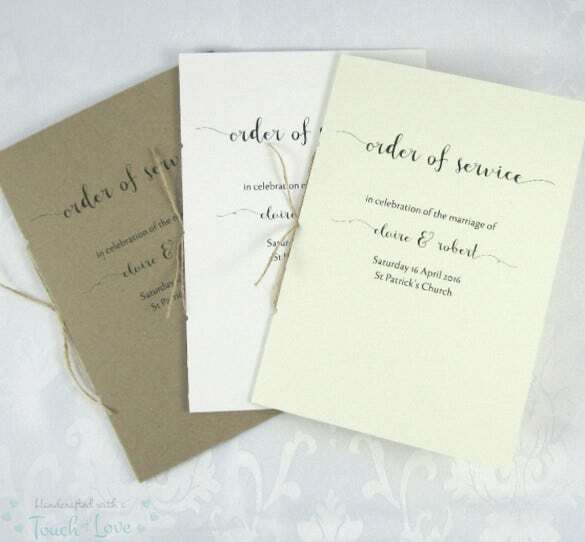 This comes in sample format where you can incorporate the rituals in the wedding program. 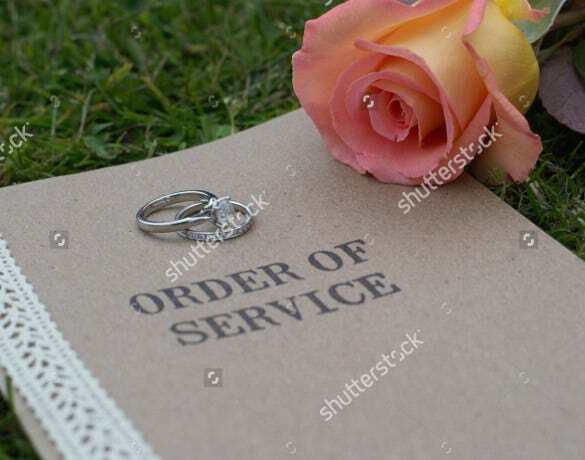 Each of the process can be added in the program to accommodate the length of the process and be compliant of the tradition based on the religion or practice by the couple’s family. 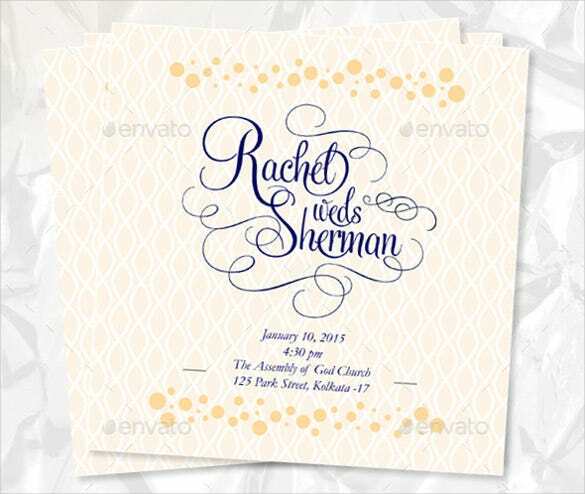 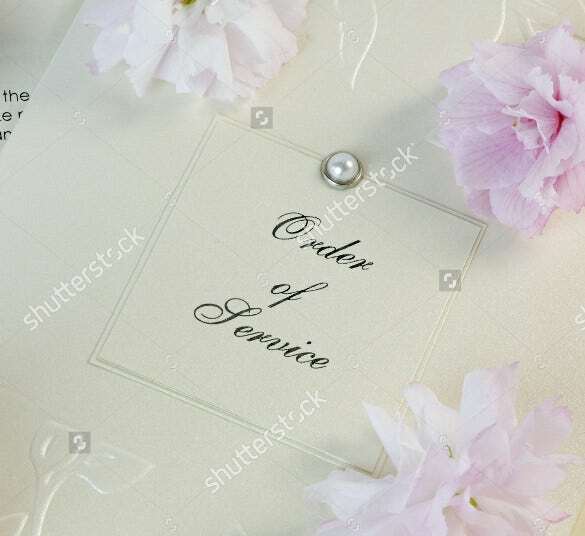 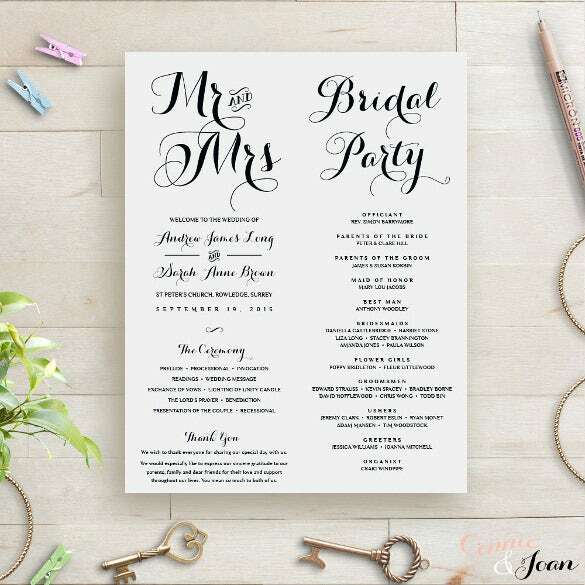 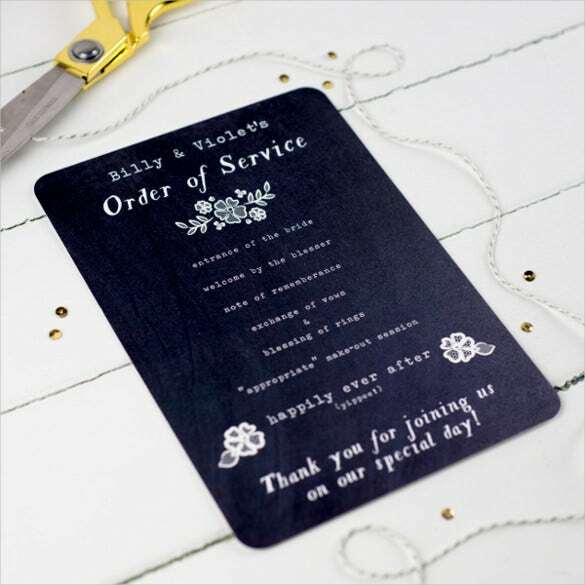 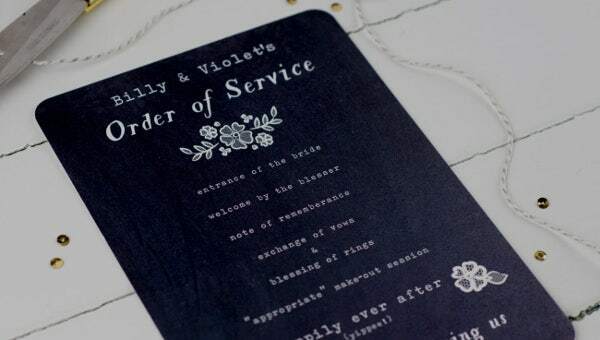 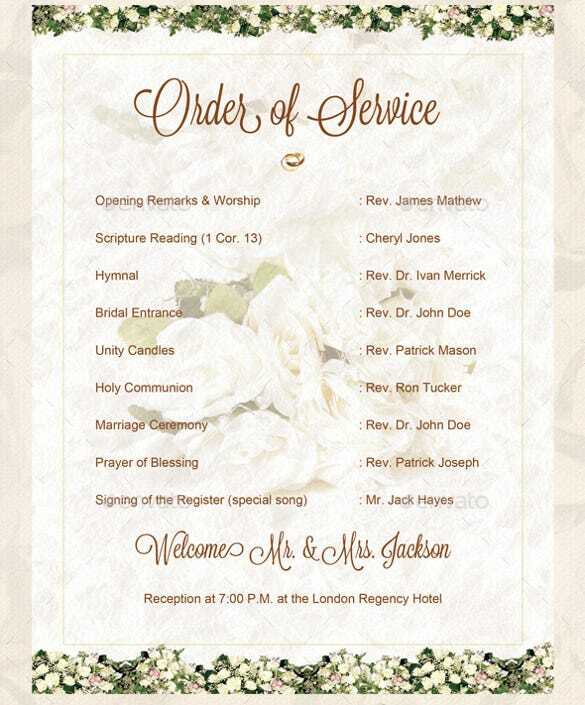 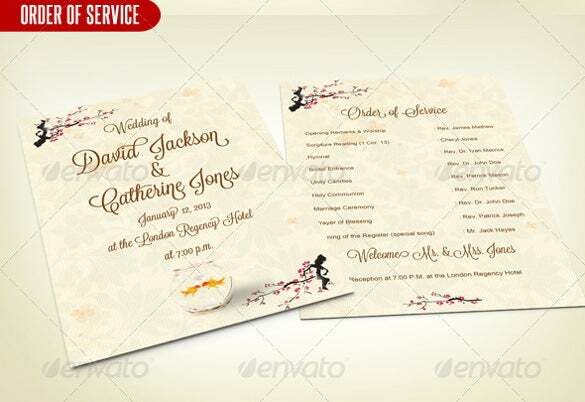 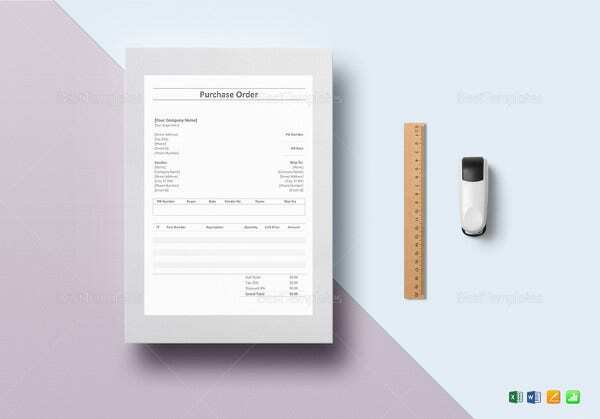 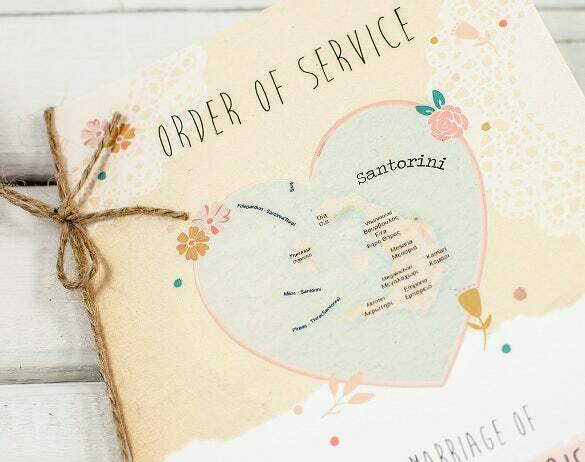 These Wedding Templates will best fit for the order of service that will be done in the marriage ceremony.